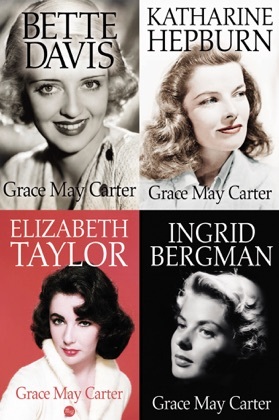 Here, from New York Times bestselling biographer Grace May Carter, are the extraordinary lives of Ingrid Bergman, Bette Davis, Katharine Hepburn, and Elizabeth Taylor. Ingrid Bergman emerges as a devoted artist whose refusal to be a caricature caused her endless trouble - but also produced brilliant performances, from her early role opposite Humphrey Bogart in Casablanca to her profound and final appearance as Israeli Prime Minister Golda Meir. In between, there were four children (including actress Isabella Rossellini), three husbands, and passionate affairs with war photographer Robert Capa, Wizard of Oz director Victor Fleming, and Spellbound co-star Gregory Peck. She was perhaps the most international star in the history of entertainment, and, without a doubt, one of the most misunderstood. In a career that spanned six decades, two Academy Awards, and ten Oscar nominations, Bette Davis became one of the greatest screen legends of all time. 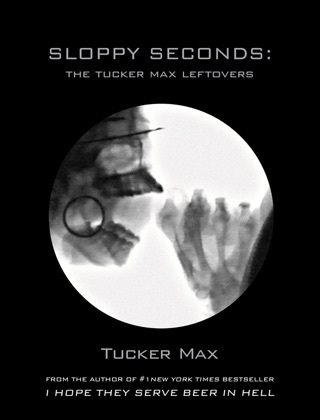 But, as her epitaph says, "She did it the hard way." She was in constant battles with co-stars, directors, and studios and struggled with addictions to alcohol and cigarettes. 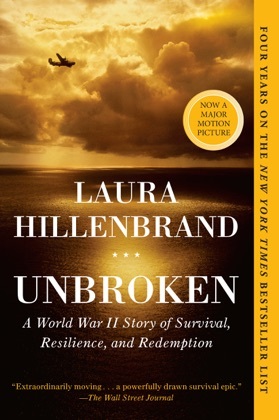 She had four stormy marriages, and even her three children brought pain and controversy - one wrote a scathing tell-all book, another had a severe mental disability, and a third was the subject of a prolonged custody battle. 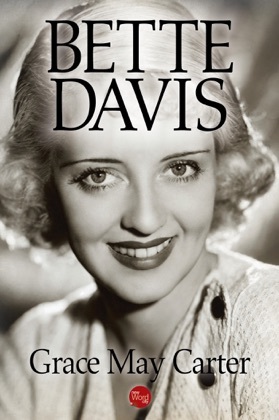 But in her iconic film roles, Davis transcended her troubles to leave an indelible mark on American cinema. Possessing none of the glamorous beauty of Greta Garbo, she had something more powerful and lasting: a restless, incandescent energy that made her mesmerizing to watch on the big screen. Katharine Hepburn was far more than an iconic movie star who won four Academy Awards for best actress and made classic films that still rank among the greatest of all time. 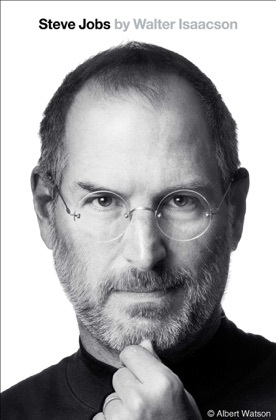 She also exerted a unique influence on American popular culture, challenging rigid assumptions about how women should behave - and almost single-handedly gave them permission to wear pants. The list of adjectives used to describe Hepburn - bold, stubborn, witty, beautiful - only begin to hint at the complex woman who entranced audiences around the world. So here is the full, epic story of "the patron saint of the independent American female," as one critic described her. Hepburn always lived life strictly on her own terms. And oh, what a life it was. For a time, Elizabeth Taylor was the world's biggest star, but it was her off-screen life - eight stormy marriages, a jewel-encrusted lifestyle, and struggles with weight and various addictions - that provided the most riveting drama. Long before the age of reality television, Taylor showed how fame could take on a volatile life of its own, obscuring the real person behind the media façade. 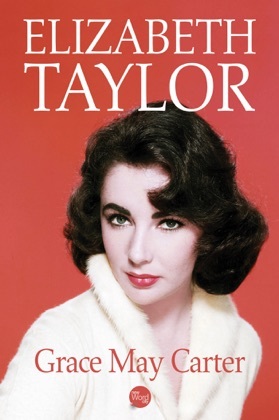 Now, in this compelling biography, we meet the real Elizabeth Taylor as she grows from precocious child star to "the most beautiful woman in the world" to serious actress to pop-culture punch line, and finally, successful entrepreneur, philanthropist, and HIV/AIDS activist. Along the way, she is vilified by fans for stealing singer Eddie Fischer from Debbie Reynolds, becomes trapped in a cycle of destructive affairs with Richard Burton, and desperately tries to recapture the childhood she never had with the eccentric pop star Michael Jackson. 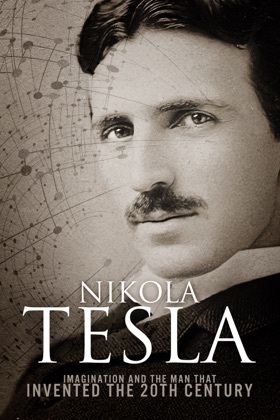 "I've always admitted that I'm ruled by my passions," she once said - and those passions make for a gripping, epic tale of tribulation and triumph. Box Set: Ingrid Bergman, Bette Davis, Katharine Hepburn, Elizabeth Taylor book summary coming soon..
Do you love Box Set: Ingrid Bergman, Bette Davis, Katharine Hepburn, Elizabeth Taylor book? Please share! 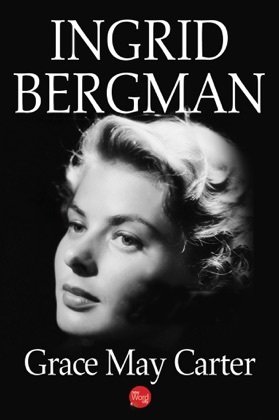 Box Set: Ingrid Bergman, Bette Davis, Katharine Hepburn, Elizabeth Taylor book reviews are being updated..